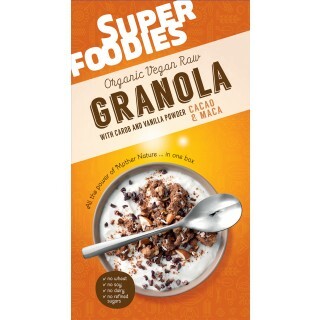 Superfoodies Brown granola, the first non-cereal breakfast cereal, crammed with cacao nibs and maca. 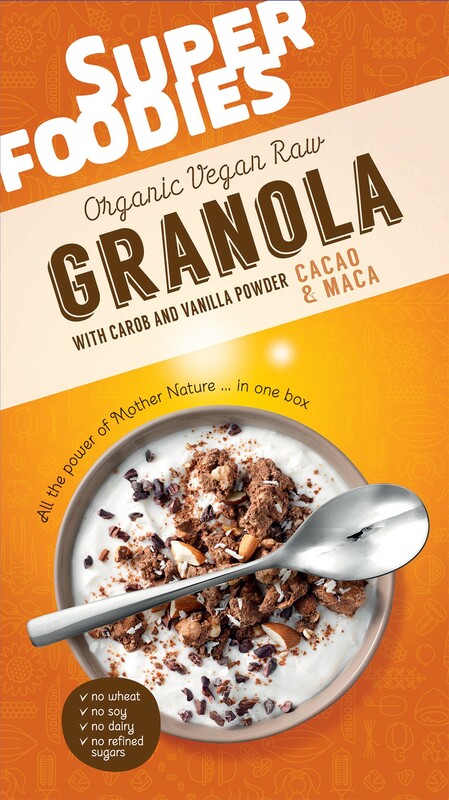 Made from almonds, walnuts, dates, cacao powder, cacao nibs, maca powder & carob powder, this granola is delicious, as well as being organic, raw vegan & cereal free. Rice milk* (water, rice* (14%), sunflower oil*, sea salt), almonds* walnuts*, dates*, cacao powder*, cacao nibs*, lemon juice*, coconut palm sugar*, maca powder*, carob powder*, cinnamon powder*, vanilla powder*. 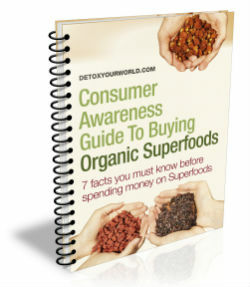 *Denotes organic sources.